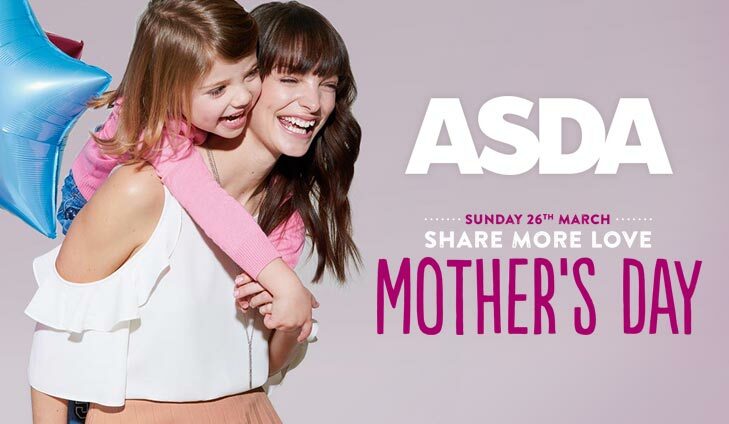 It’s Mother’s Day this weekend! So if you haven’t already, now’s the time to grab the perfect gift for mums and mums-to-be. 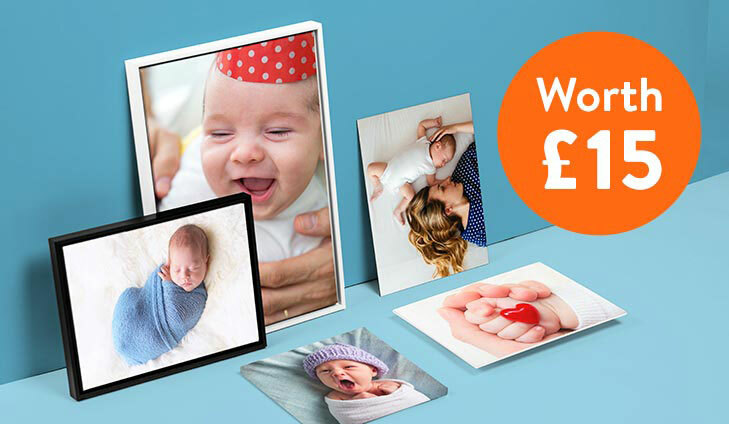 From a Nuby Gift Set & Keepsake to a FREE personalised photo canvas and special gifts at ASDA, you’re bound to make any mum-to-be feel extra special! To browse this week’s great selection of offers, simply scroll below. 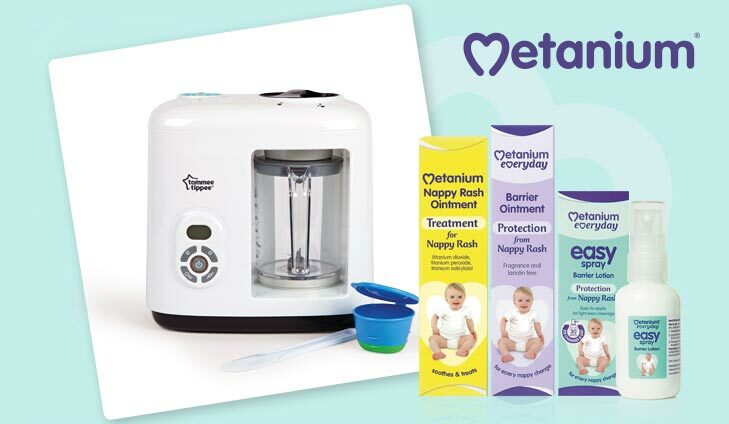 We have teamed up with WeShop to give our members some free baby essentials. Enjoy a Tommee Tippee Closer to Nature Newborn Starter Set in blue or pink! Surprise your little ones with a monthly subscription box full of handpicked products to keep them engaged and entertained. 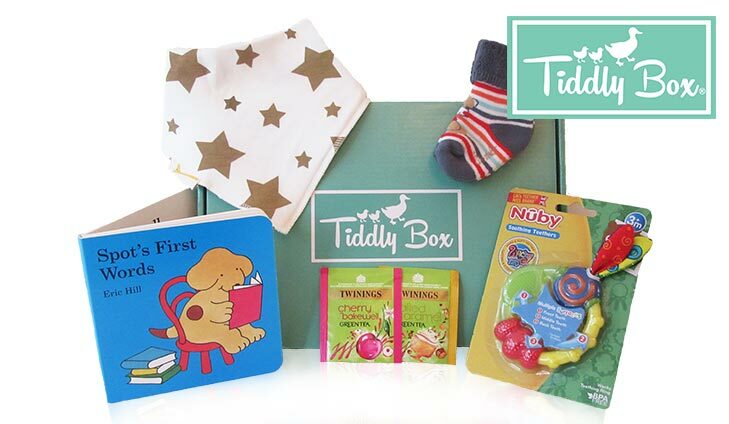 For £5 off your first Tiddly Box, simply enter the code YBC5 at checkout. For £5 off your first box, simply click below. 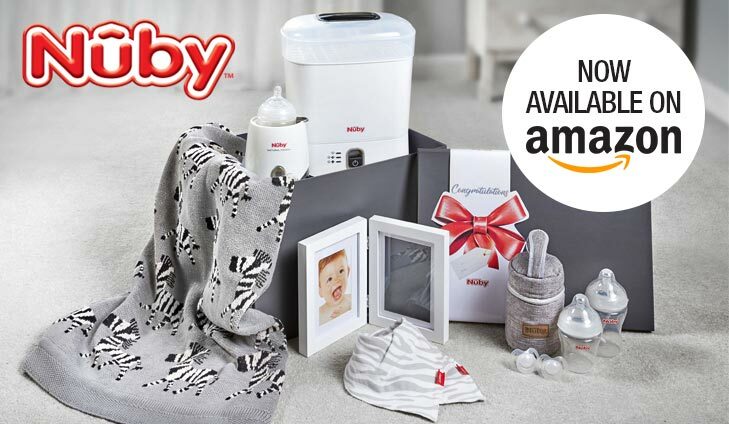 This Complete Feeding Gift Set contains the Nuby Natural Touch steam steriliser & dryer, easy latch anti-colic bottles, soothers, bottle warmer, bibs, luxury comfort blanket, bottle bag and a special keepsake frame. For your chance to win a Nuby Gift Set, simply click below. To get your free personalised canvas, simply click below.